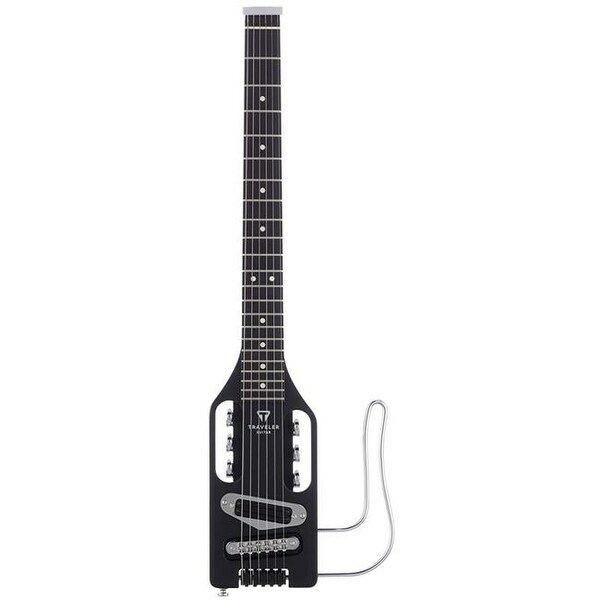 The smallest, lightest full-scale electric travel guitar available. Complete with a high-output dual-rail humbucker and a detachable lap rest. Our unique In-Body Tuning system preserves the full-scale playing experience while making the guitar compact enough to fit in airline overhead compartments, or even in your suitcase. Full 24 .75 in. scale electric travel guitar. Eastern American Hard Maple neck-through-body.